Do you ever get the desire to create something, but you don't know what you want to create? 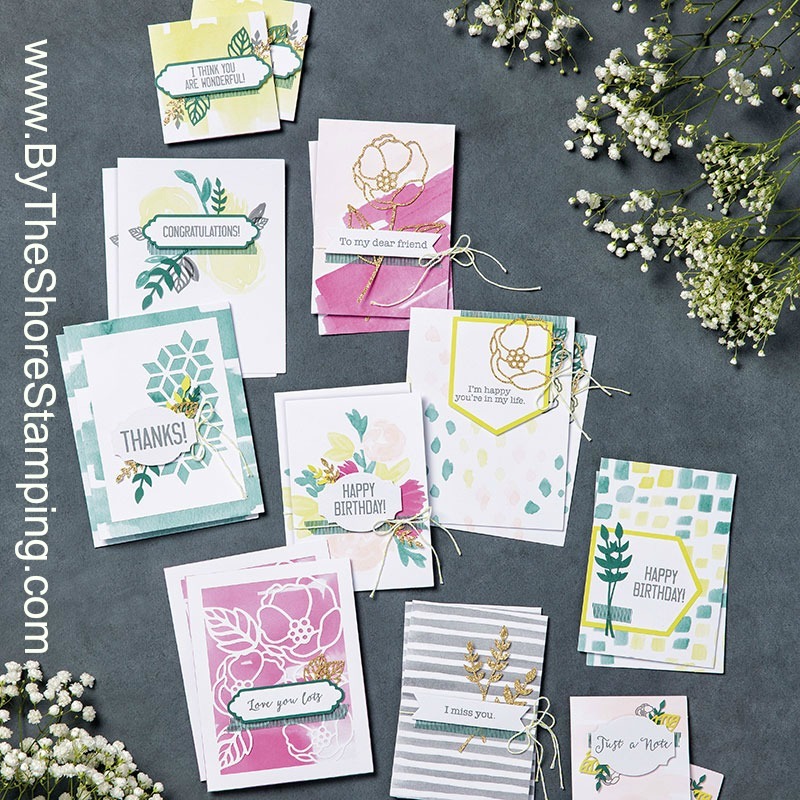 Or maybe you know you'd love to make some hand-stamped greeting cards, but you just don't know where to begin? I have a great solution for you today! Enter the Soft Sayings Card Kit from Stampin' Up (item#145466, $35). This kit is super easy to put together, and makes gorgeous cards! I do recommend a tombow multipurpose liquid glue (item# 119755, $4) for this kit in addition to your snail adhesive (item# 104332, $7), and dimensionals (which the dimensionals are included in the kit!). These cards are really gorgeous and I love that the kit comes with everything you need to make 20 beautiful cards (seriously, they are so much better in person!). What's even better is you get the ink, the embellishments and a full size stamp set with the kit. You can even buy a refill kit (item# 145387, $21), that will allow you to make 20 more cards without getting a duplicate ink spot and stamp set. It has so many great sayings and is perfect for a card maker. 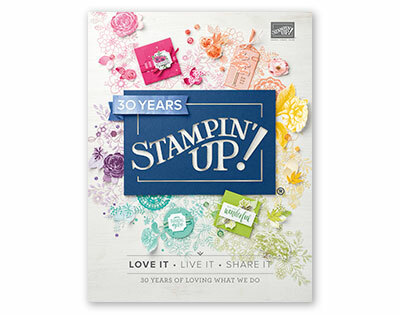 So today's Teach Me Tuesday video shows you a card I designed using this stamp set and a few other supplies. Hopefully, it will spur your creativity to see all the potential this little kit has! I also preview three other cards I made with this set in the video. So if you have crafting on the brain (fall weather does that to me! ), but are lacking in "mojo" after the fun but frantic summer, consider the Soft Sayings Card Kit. And if you purchase the kit through me, I'll even send you a written tutorial for each of the four cards I showed in the video as my gift to you! Thanks so much for stopping by today. Be sure to join my newsletter mailing list for my upcoming countdown of new holiday catalog goodies! I'll be posting each day here on my blog, too, (Sept. 1 - 12), but I may have some special perks for my newsletter subscribers! 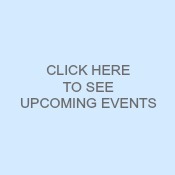 Click HERE to join my mailing list now.